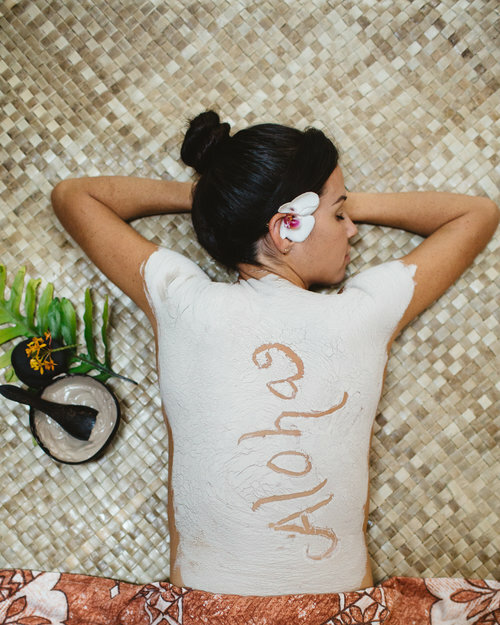 Share the Ho’omana spirit. This printable certificate is a perfect gift for any loved one. Use this certificate for any spa service or add on enhancement.